But we are not Zen monks. What’s the implication of Zero to us? Is it applicable to all of us on Earth? First, we ask the plants. 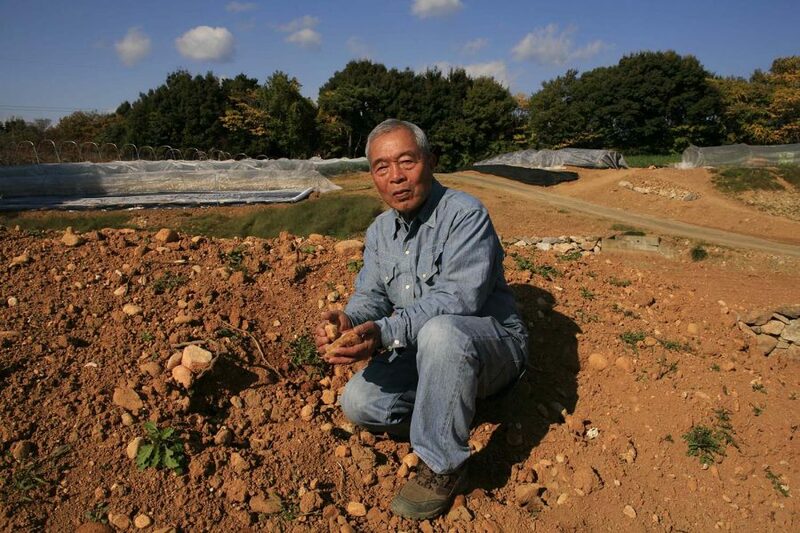 Terukichi Nagata founded the Nagata Farming Method in Japan when he found the power of plants triggered by Zero. When he was young, he inherited a mandarin orchard located on hilly, rocky soil. One day he found that the fruits grown there were actually quite sweet, despite the poor soil conditions. Mystified, he started investigating what made them unbelievably sweet and delicious. 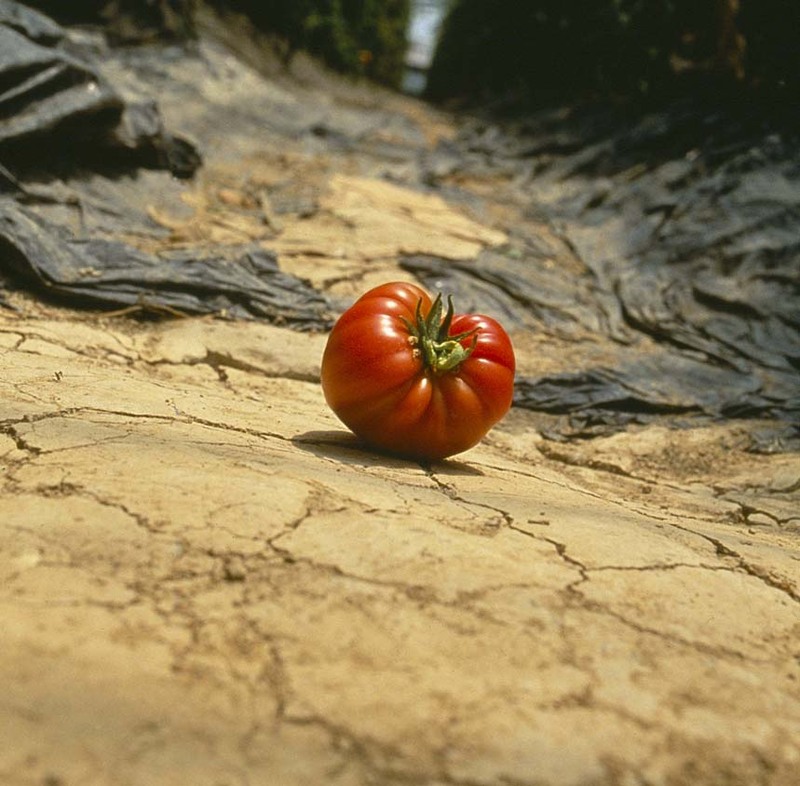 Nagata vegetables are grown on surprisingly arid soil. Nagata method leaves the soil rocky and arid. And if that’s not enough (seemingly) bad news for the plants, he also MINIMIZES the water and nutrients given to them. The amount is reduced to the level that is “barely enough” to allow the trees to survive and grow fruit. Desperate to capture any drop of water, the roots become very long. They branch out extensively to maximize water/nutrient intake. 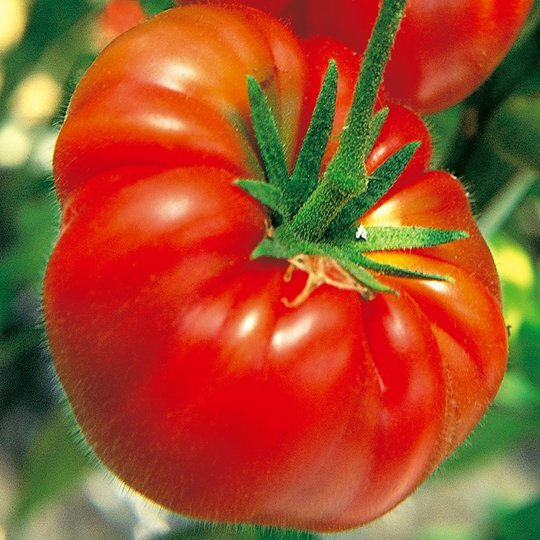 Tomatoes grow hair desperate to capture every bit of moisture in the air. 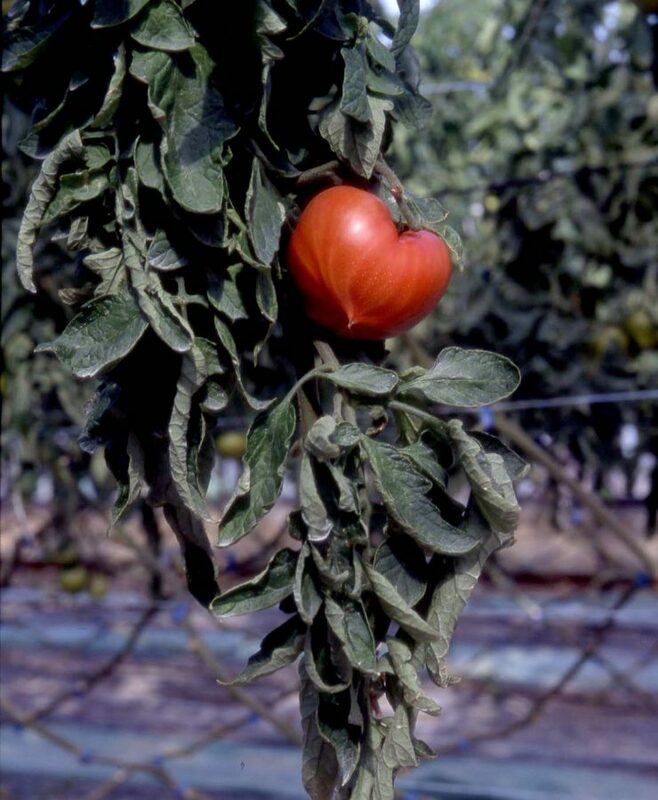 Leaves are dry and shrunk in order to send as much water to the fruits.